Bob Martin talks about his newest musical The Prom, about a troupe of washed up Broadway stars who head to small-town Indiana to help a young lesbian couple who have been banned from attending prom. 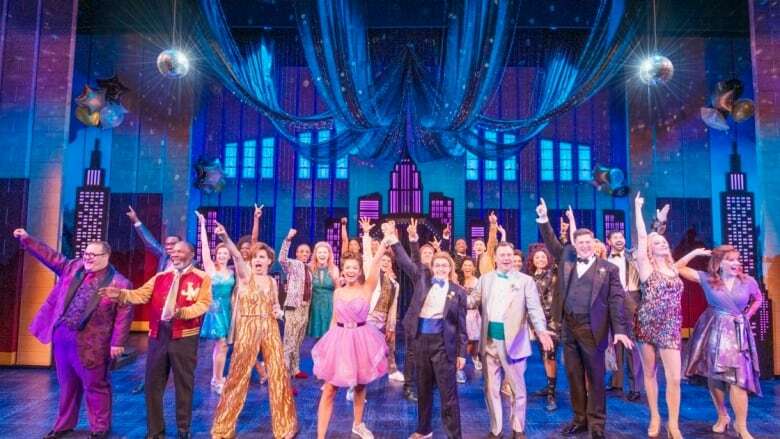 Bob Martin's latest musical The Prom is about a troupe of washed up Broadway stars who leave New York to head to small-town Indiana. Their hope is to help a young lesbian couple who have been banned from attending their high school prom. Martin joins Tom Power live from New York to talk about injecting some heartfelt comedy into the production and why he believes in the healing power of musical theatre.